This area consists of two major elements: a return to base replacement service and an in-country swap-out service. Return to base, Return to base hardware support entails Customer removing failed Field Replaceable Units (FRU´s) and shipping parts back to Ibys. 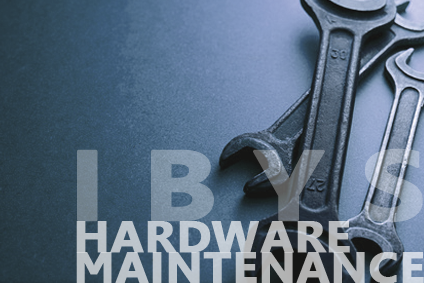 Ibys will either repair or provide a replacement for the defective components. This repair and return programs are designed to provide Operator with a cost-effective solution to maintain QoS infrastructure equipment. Fast In country Swap-out consists of replacement FRU´s being delivered to customers premises without waiting for reception of faulty units. Replacement will be urgently sent to Customer offices.